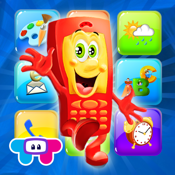 Parents are always on the lookout for apps that are beneficial to their kids. Especially ones that combine entertainment with education in an easy to use format. 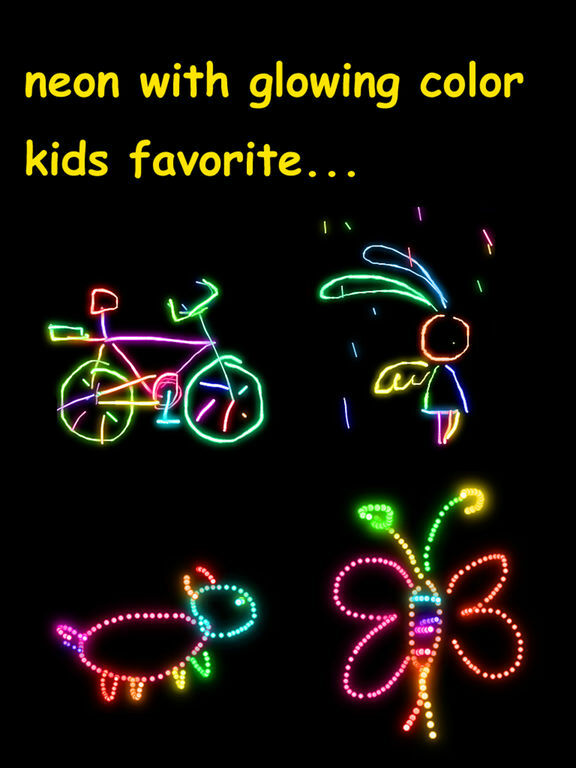 The following list takes a look at apps that have been created for a variety of age groups of kids. You’ll find plenty of fun characters, different themes, bright graphics, kid-friendly controls, and instructions that are easy to follow. Thanks to this list, you’ll actually feel good about giving your child a mobile device to play with. 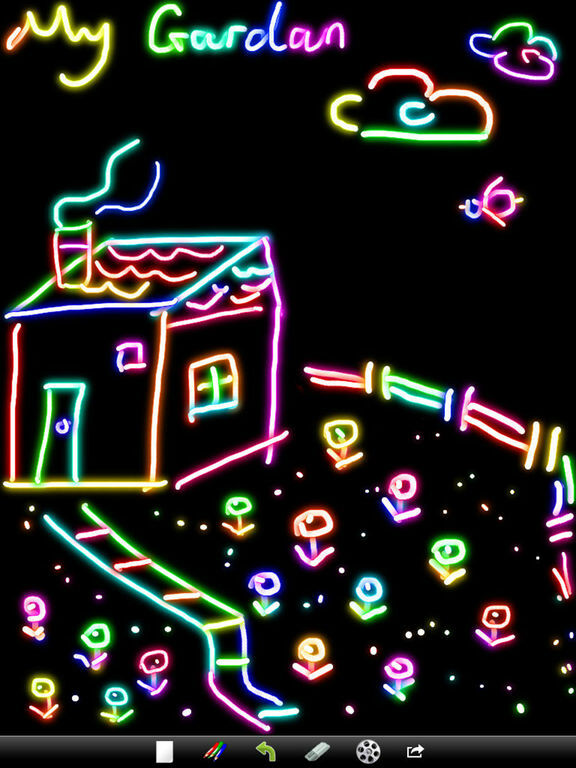 Your child is never too young to start doodling and drawing which is exactly why the Kids Doodle app has been created. 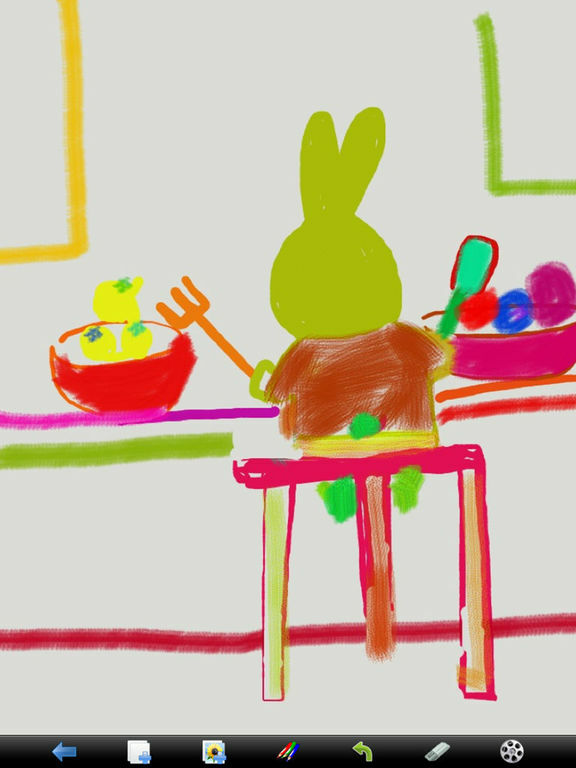 This is a child-friendly painting app that makes it possible for them to be as creative as they want. There are a wide variety of brushes to choose from that range in color and size. 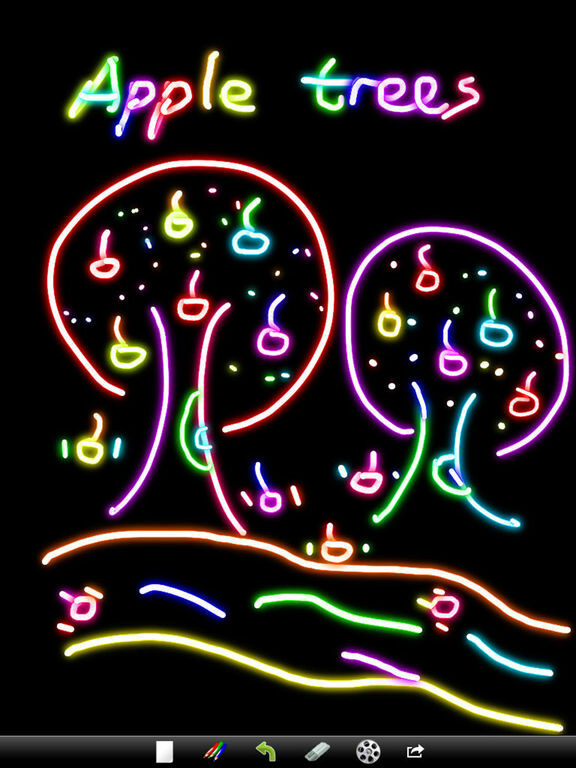 Each one will have its own unique result. 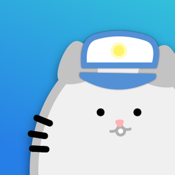 In movie mode, kids will be able to create and then watch a playback of their creation. 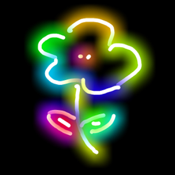 Another fun option is the fact you can import photos and then draw right on the photos. Their pictures will be stored to the gallery so they can admire their work any time. 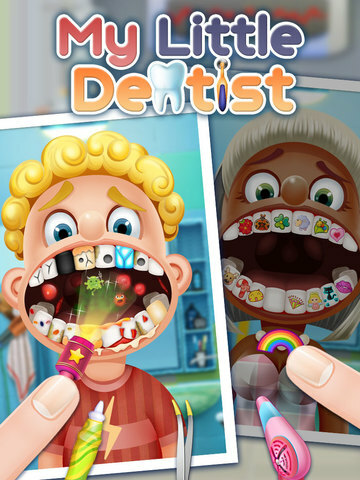 Here's a chance to fast-track your child so they become an instant dentist. 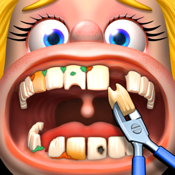 The Little Dentist app is a fun game where children step into the shoes of the dentist and get to work on a variety of patients. Your patients will have a wide variety of problems ranging from sugar bugs, cracks in their teeth, dirty teeth, and so much more. They need to make use of the dental tools to fix up the patient and give them a healthy smile. The controls are kid-friendly and use touch functionality. 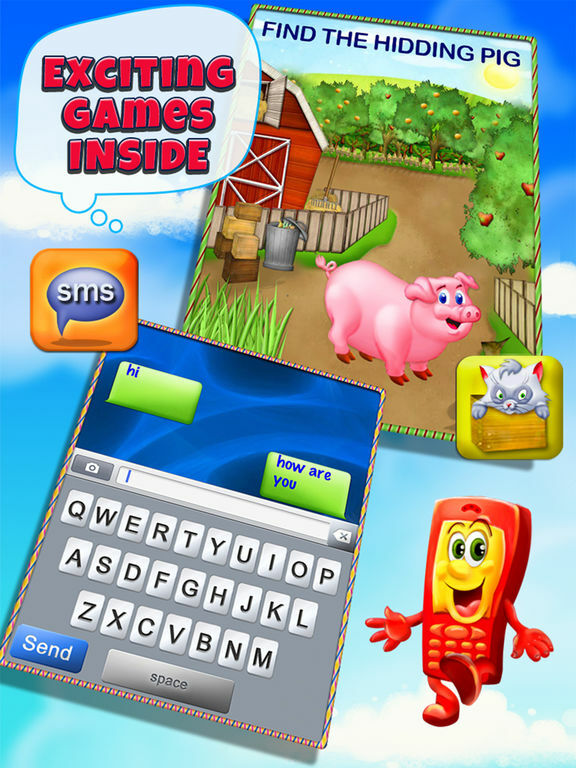 Kids will love the characters, the graphics, and the challenge it offers. 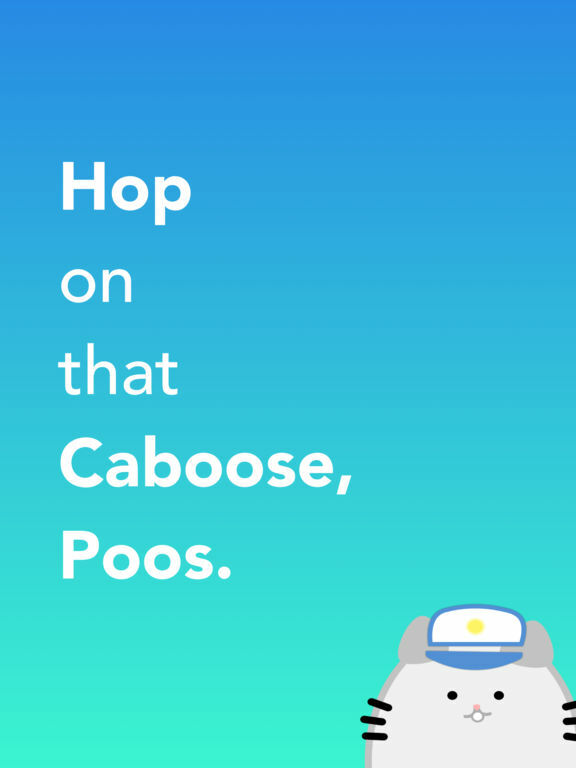 This game will keep your child occupied for hours as he or she helps cute little Poos hop from caboose to caboose on the trains. 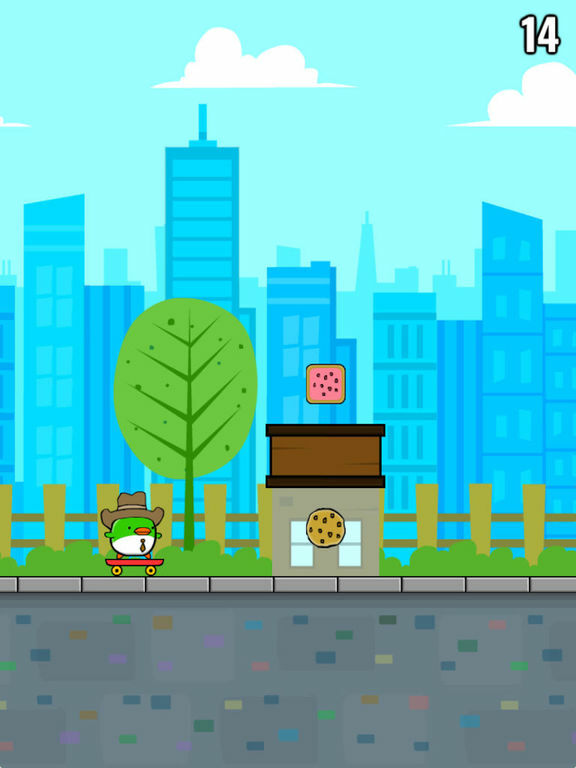 Unlike most other games, this one doesn't rely on flashy graphics, loud music, or any other tactics, but rather, it is quite simple yet cute. It will help cultivate your child's reaction time as well as hone their ability to pay attention to the task at hand. 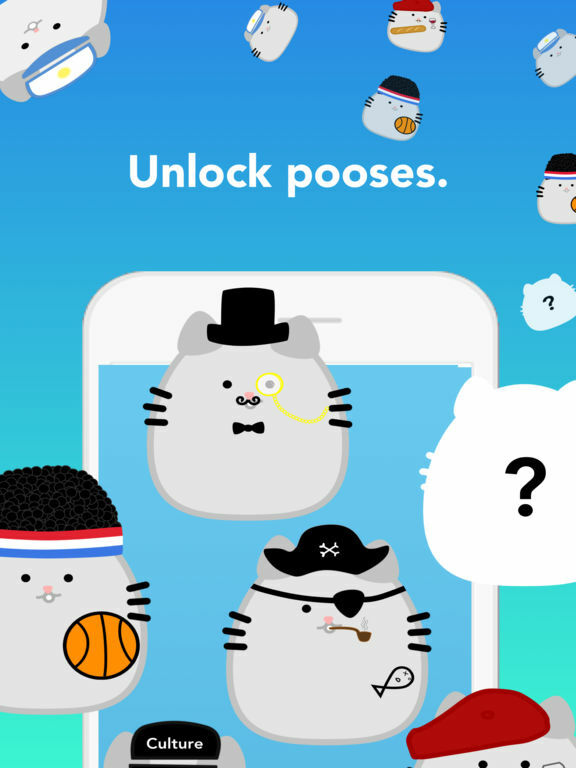 Coins are earned each time Poos successfully hops across, and more Pooses can be unlocked with more coins. 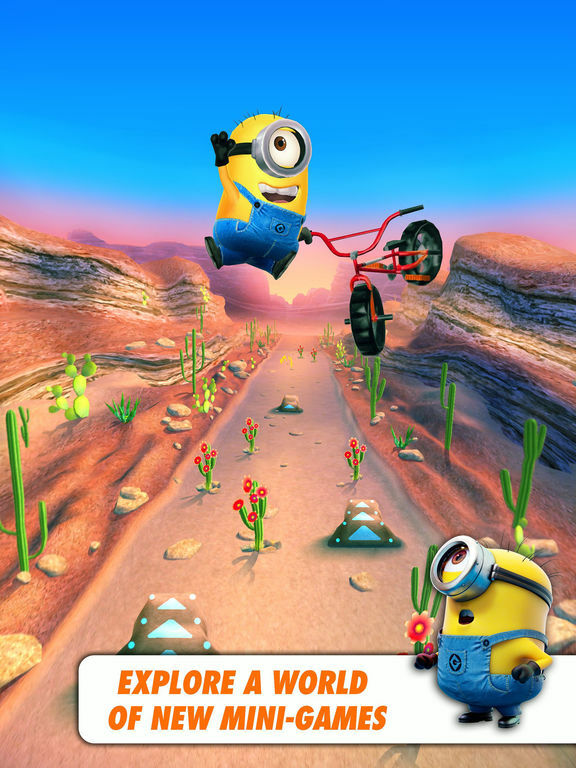 With the new Minions movie opening soon now is the time to download the Despicable Me: Minion Rush app and start getting the kids excited. 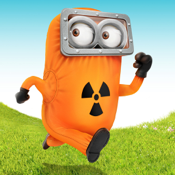 This app features all the lovable minions who are being faced with a challenge. 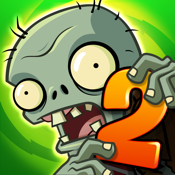 This is a fast-paced, hilarious, and lively game with hundreds of missions to complete. 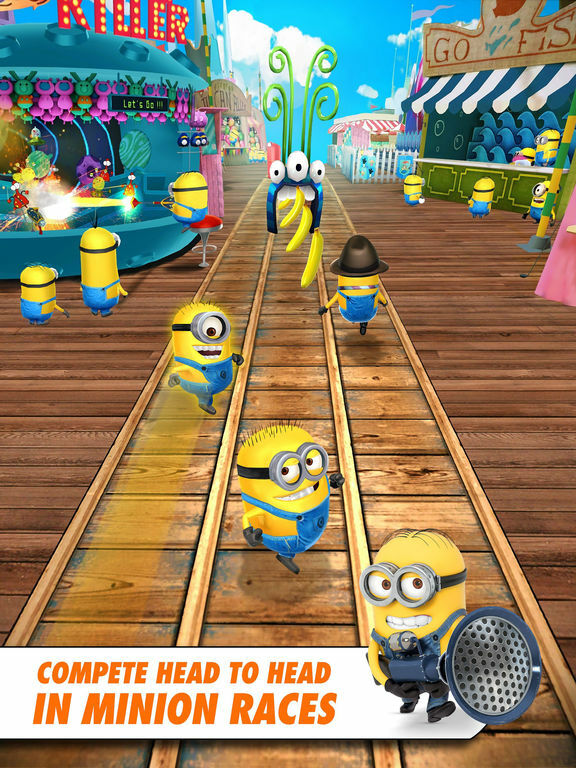 You'll be visiting some of the scenes straight from the Despicable Me movies, there are fun animations, there are bonus gameplay modes, and power-ups to make use of. 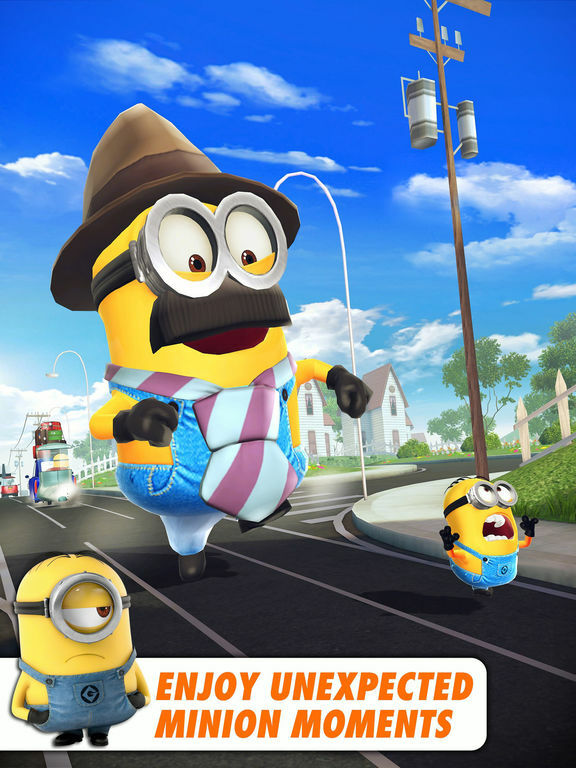 As an added layer of fun, kids will even be able to customize their own Minion using weapons and costumes. 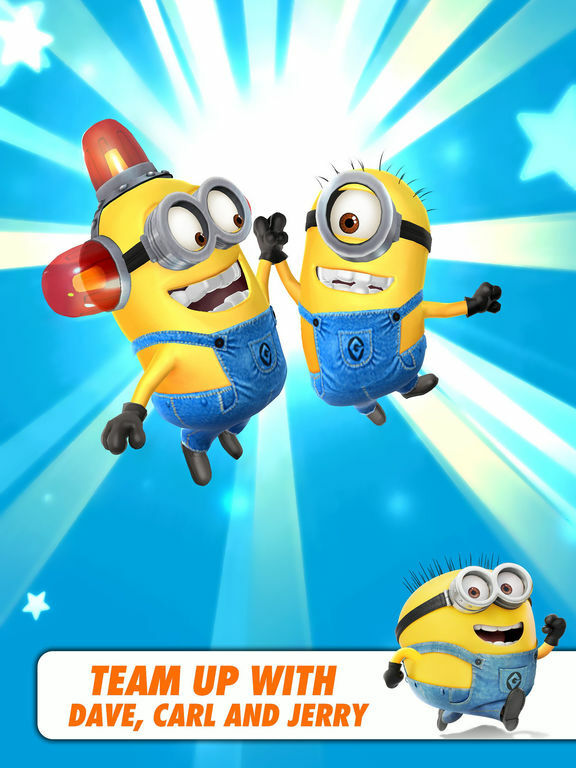 Despicable Me: Minion Rush app review - play as a Minion and impress your boss Gru! 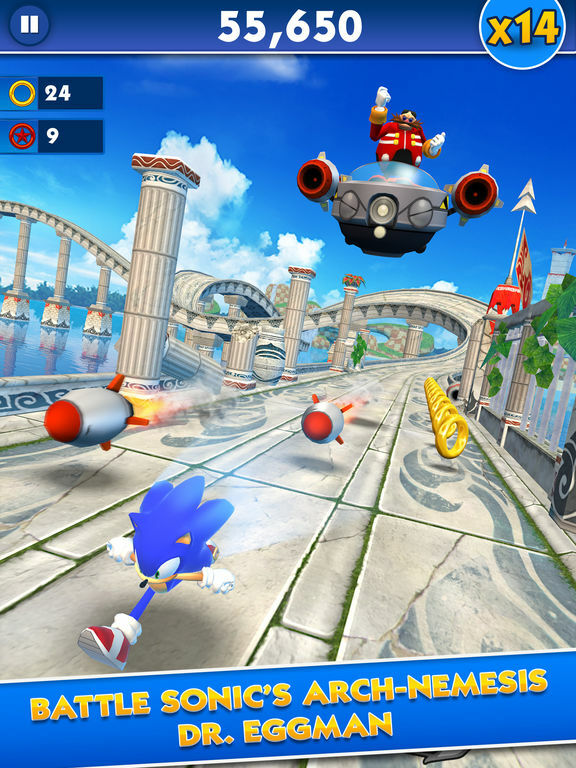 Kids will love the pairing in the Sonic Dash: Angry Birds Epic Takeover app. 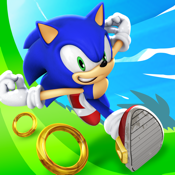 This app combines the very best elements of Sonic Dash with the Angry Birds. 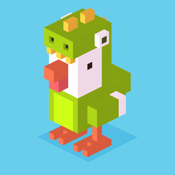 Kids will love racing through this game as an Angry Bird. 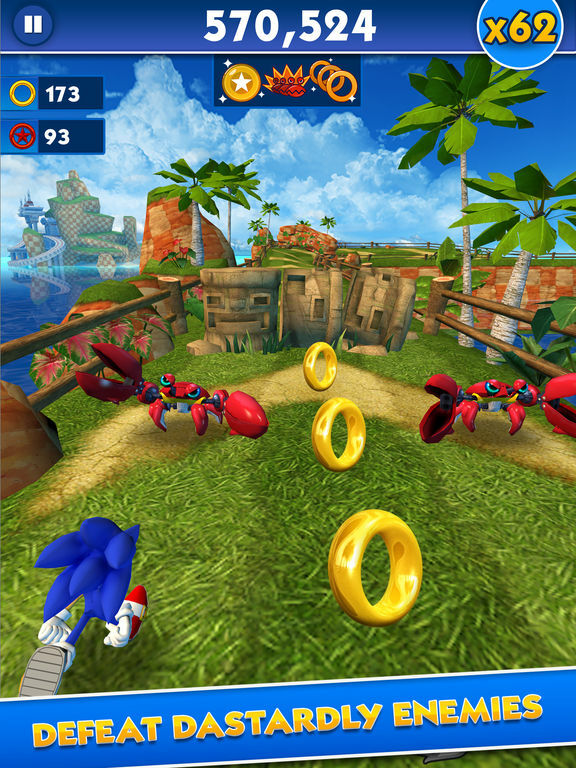 Everything moves in high speed through the 3D locations. The app uses touch functionality to make it easy for users and you will start to learn about your special abilities pretty quickly. 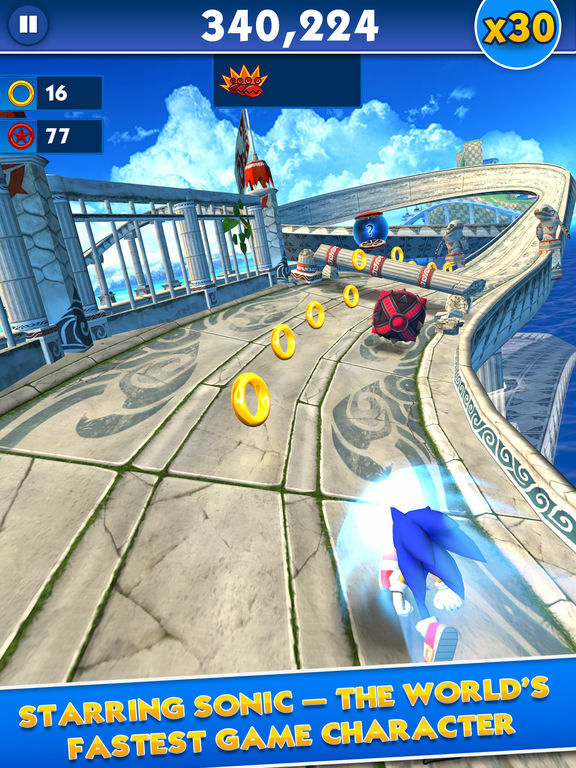 There are a variety of characters to play as and you won't just be racing you will also battle bosses. You will be rewarded each time you play, which is what helps you level up. 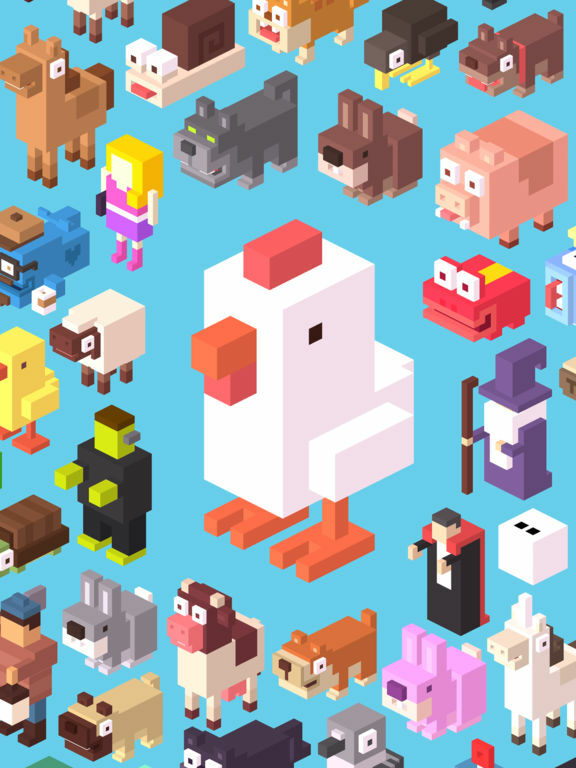 You've heard the joke a million times - why did the chicken cross the road - now is your chance to figure out the reason. 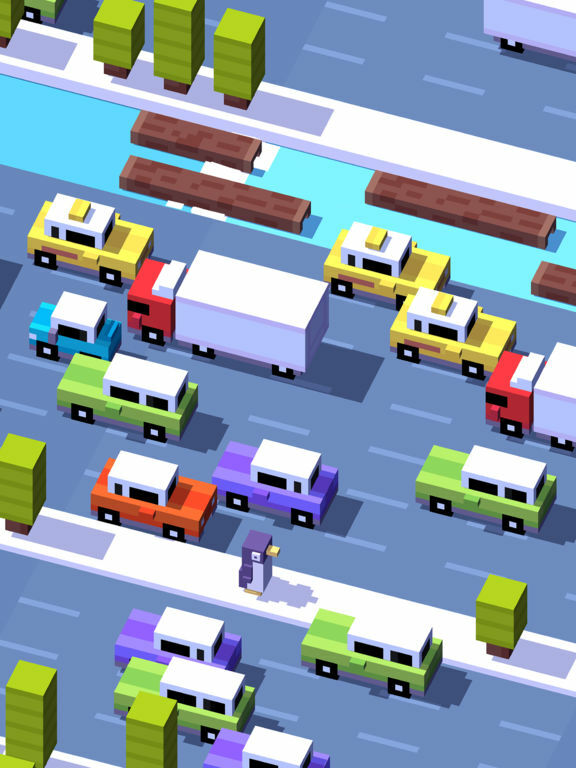 The Crossy Road - Endless Arcade Hopper app is a hilarious endless game where you will be working to cross the road safely. This isn't as easy as you may think thanks to the fact that there are always obstacles in the way such as trucks and cars. This one features all kinds of cute characters and the game controls couldn’t be smoother. 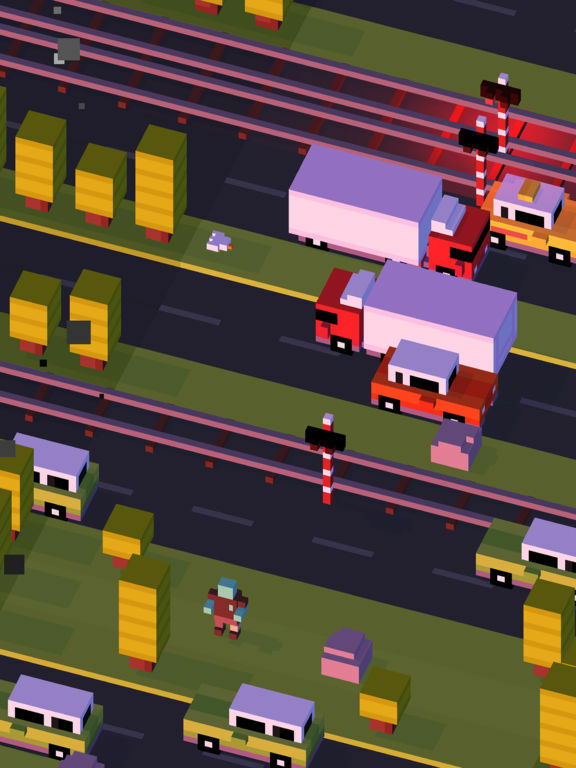 The graphics make it feel as though you’ve stepped into a retro arcade-style game. 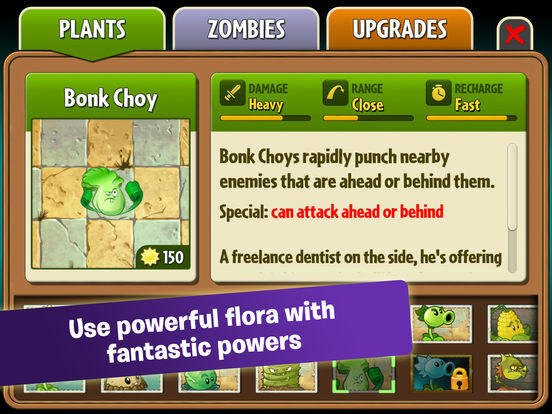 Get ready for some serious action in the Plants vs. Zombies™ 2 app. 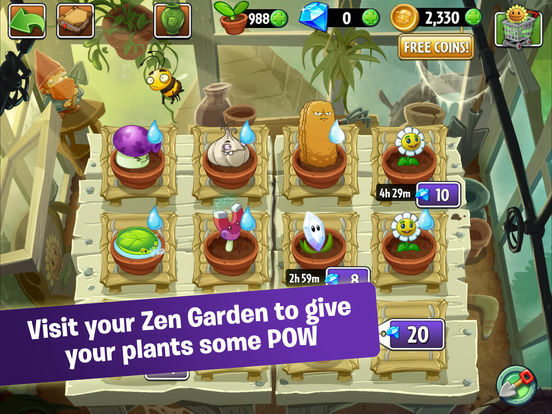 This is a sequel to the popular Plants vs. Zombies game and requires strategic thinking if you hope to succeed. 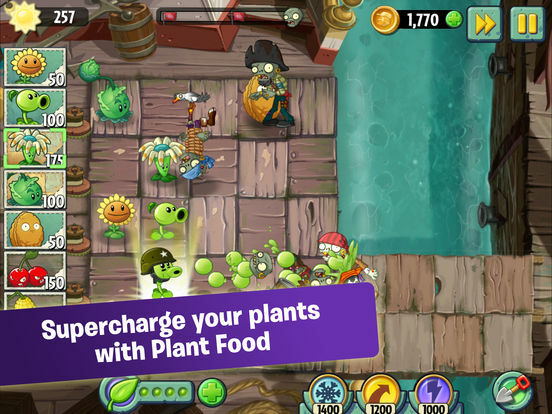 You will be working to put together a massive army of plants, plants so powerful that they can take on the zombies that are roaming the land. Be prepared to encounter all kinds of hilarious characters here but always stay on the alert because this one features non-stop action. 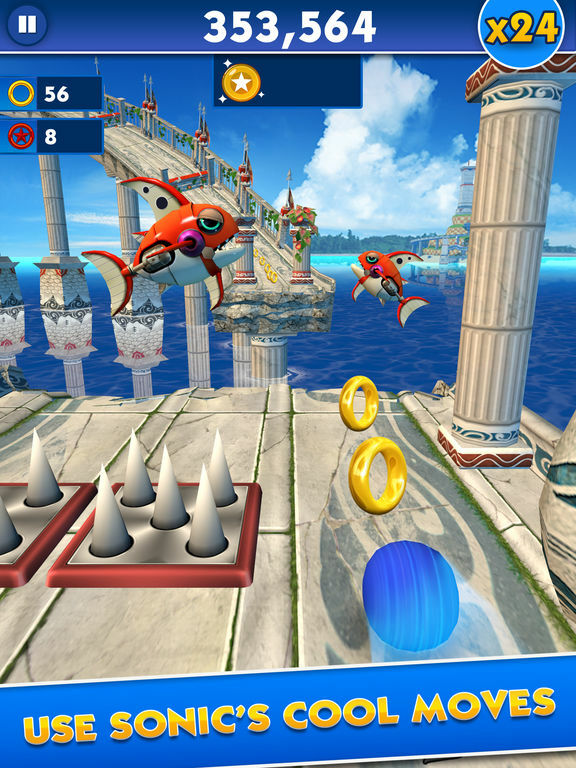 There are plenty of levels to work your way through, there are unlockables, power-ups, and even mini games. 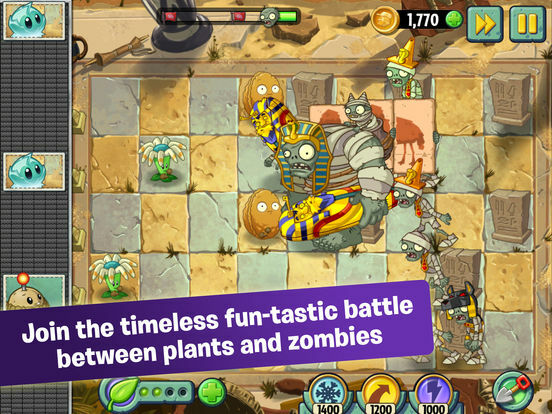 Plants vs. Zombies 2 app review: it’s about time! Isn't it funny how young kids just love phones and are completely mesmerized by them? 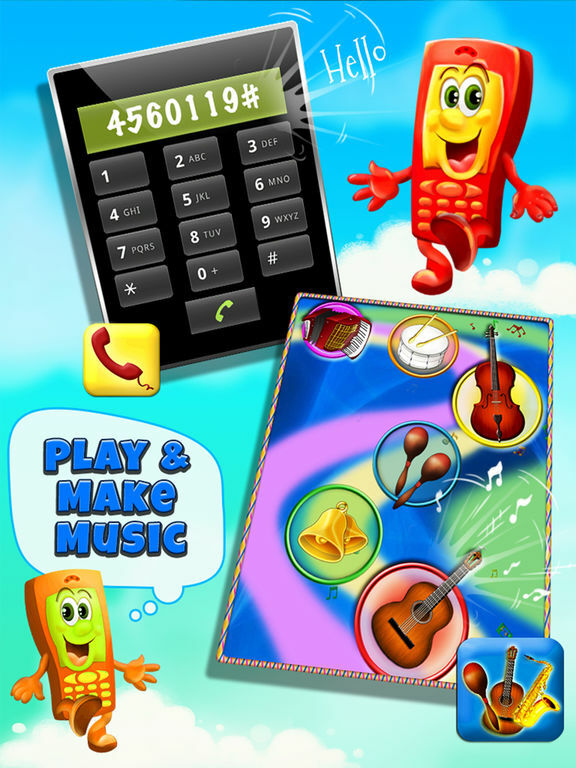 The Phone for Kids app gives toddlers a safe way to play with the phone and also provides them with all kinds of engaging and educational activities. 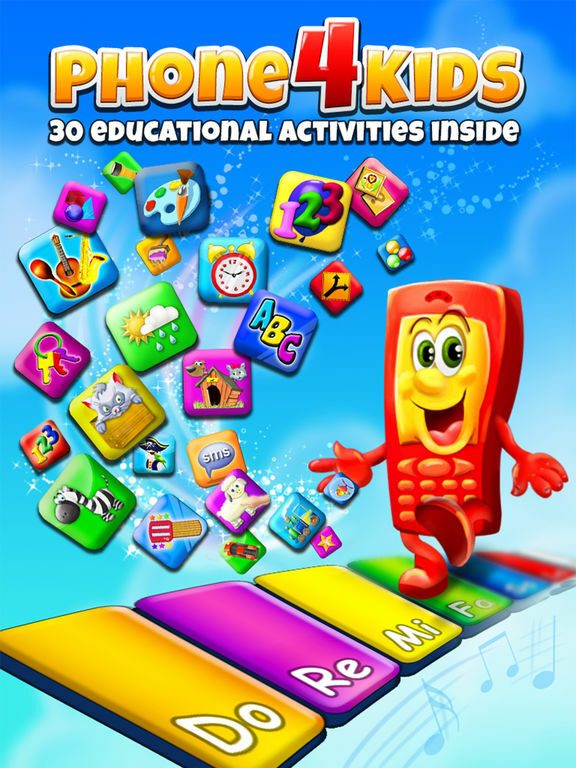 In fact there are 32 different activities to be found in just this one app. These include such things as learning about the seasons, learning about how to dial the phone, the alphabet, working on the numbers one through 20, and so much more. 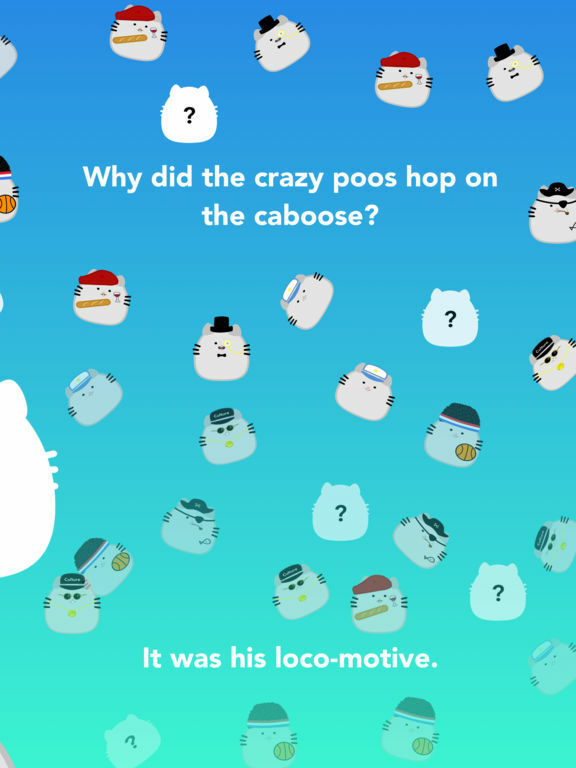 The app has more than six million downloads as parents catch on to all the fun it offers. How many times have you downloaded a game for your child only to find yourself playing it non-stop and fighting over whose turn it is? 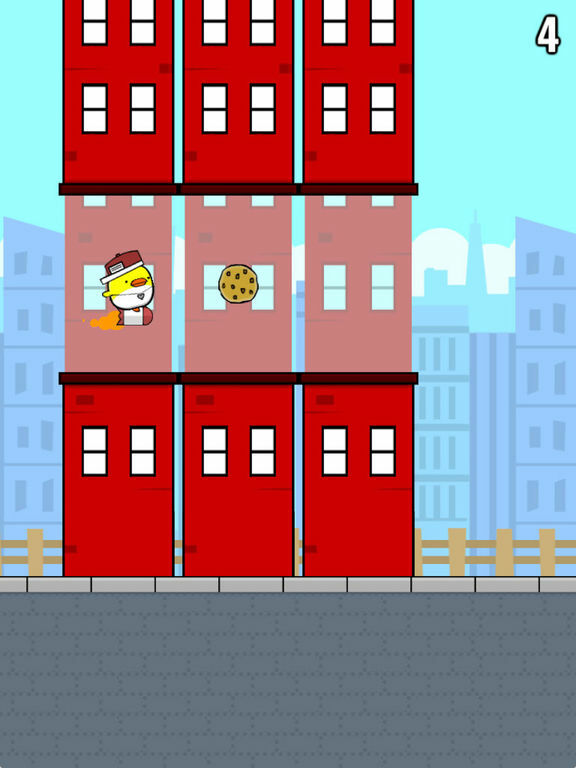 That's the case with the Sky Burger - Build & Match Food Free app which can be enjoyed by kids but don't find yourself surprised when you too play it. 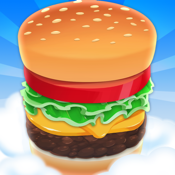 The goal of this game is to stack burgers, simple right? Not at all because your ingredients will be falling from the sky so you need to move fast and accurately. Each time you complete a burger the next one will be taller making it more and more difficult as you go. You are awarded with cash when you complete the burger which is how you'll be able to climb the corporate ladder. 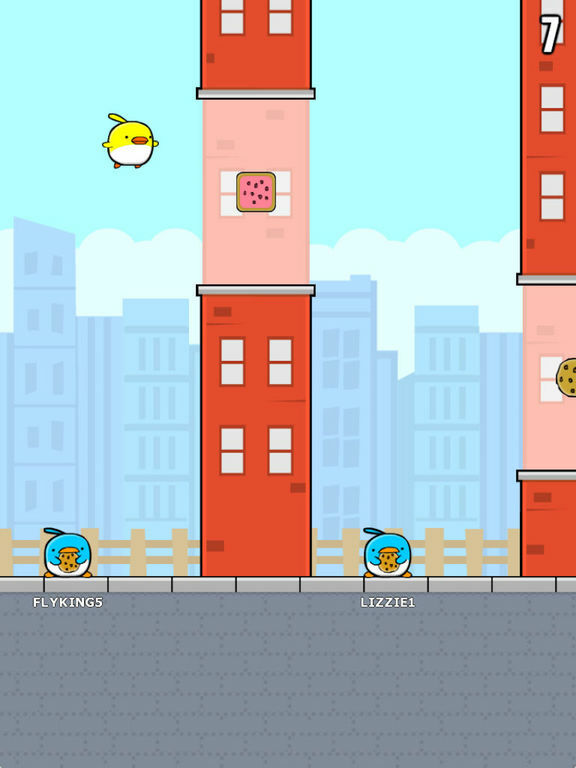 Calling all fans of Flappy Bird, here's a chance to feed into your obsession with the Cookie Bird in Flappy City FREE app. 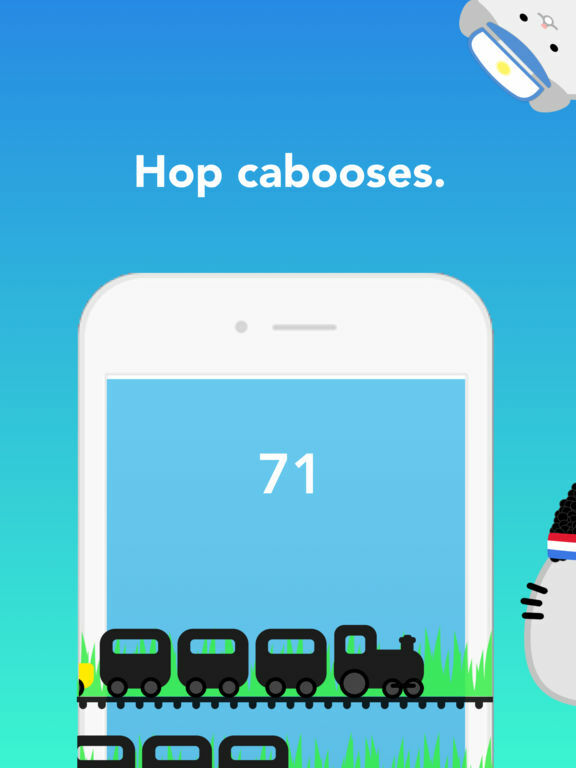 This app can be played by all ages thanks to its simple and responsive controls. 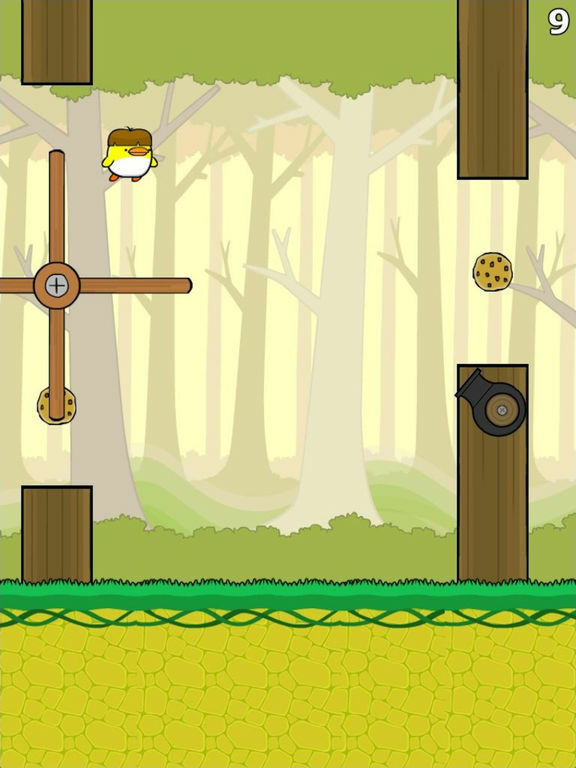 Simply tap on the screen to make your bird fly, be sure to avoid all the obstacles, and completely your mission. 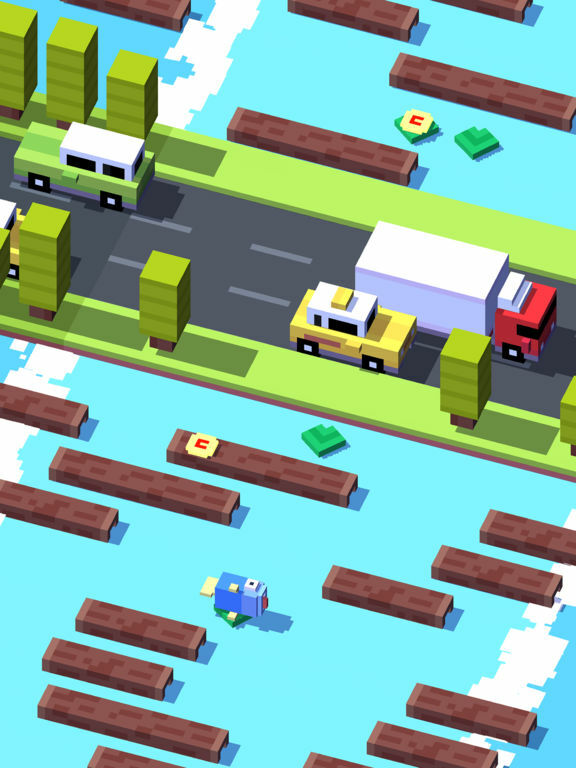 There are plenty of levels to enjoy giving players hours’ worth of fun. 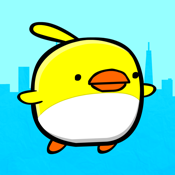 Players will love the cute graphics and scenery as you fly around but keep in mind this game is fast-paced so there's no time for sightseeing.